A lamp with a remote control RGB wireless module is currently unavailable. 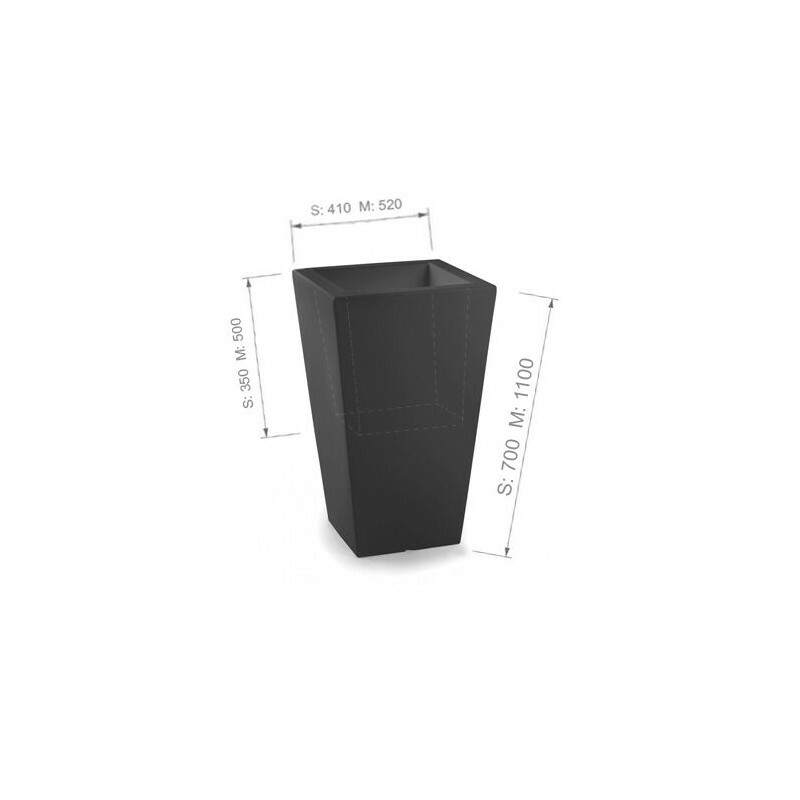 SLIM LINE SLIM LINE is a perfect multifunctional product for arranging a garden and terrace, which also works perfectly in enclosed spaces. 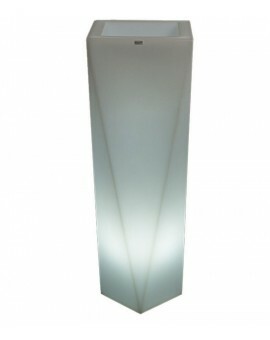 They are available in two sizes (70 cm and 110 cm). 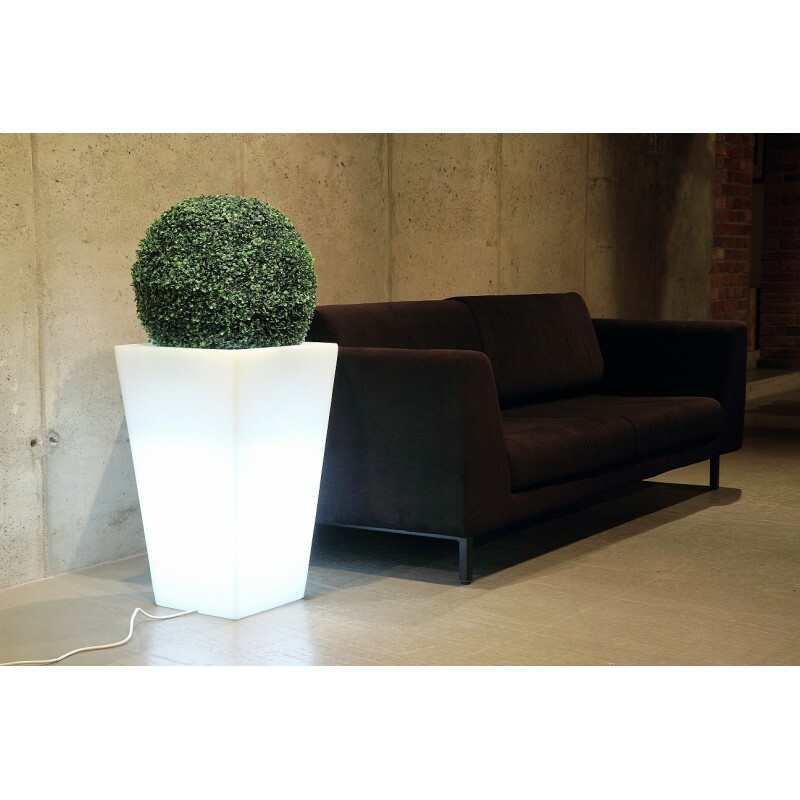 Cover for a plant and a lamp in one is a fantastic product for minimalist interiors, eg offices or offices.LED flower pots have been created by a Polish manufacturer of top quality polyethylene, a material resistant to frost and UV radiation. Modern, illuminated LED flower pots do not break, do not dent and do not break even under the influence of mechanical impacts. 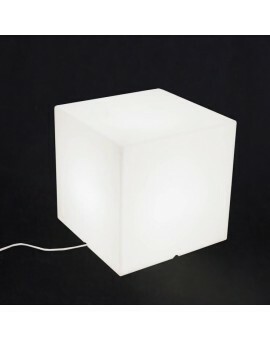 All LED flower pots have almost 3 meters of cable connected to the mains socket.When buying, you can also order a wireless RGB module controlled by a remote control. The lead time is 5-7 business days from recording payment to our account.